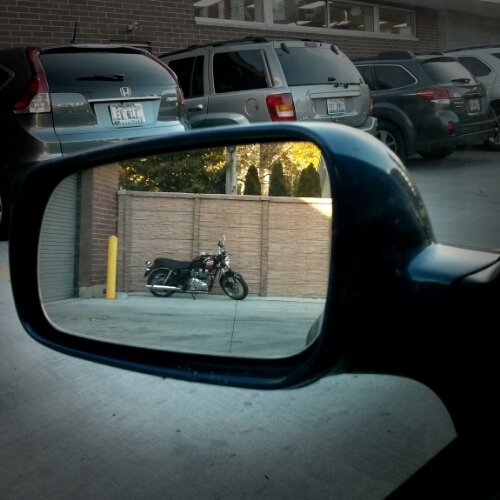 …are closer than they appear. Seen in the loading bay of a local Trader Joes. Sparkled in the beautiful blue skied October day.